It is time once again to start thinking about summer! 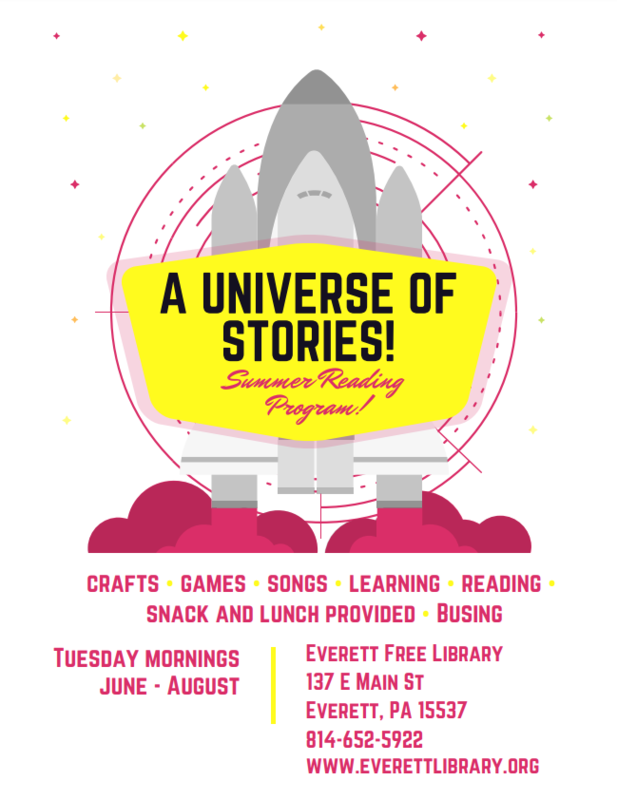 The staff at the Everett Free Library has been working hard to take you out of this world with the 2019 summer learning program “A Universe of Stories”! We will again be having a county wide kickoff event and earned end of program trip. 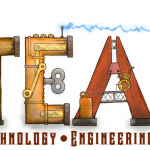 There will also be various STEAM activities, crafts, space exploration, and educational activities. We have summer learning activities for age 3 to adult for more details contact the library. · At Home – This program is done completely at home. This includes the reading of books and recording of minutes read and completing handouts and activities sent home with your materials when you register. All folders, reading logs and completed handouts must be returned to the library by July 27th in order to earn prizes and an invitation to the end of summer trip. 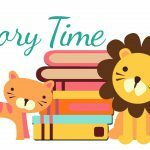 · Activity times at the library and at home – Activity times will be from 9:30 am until 12:30 pm on the following dates: June 25, July 9, July 16, July 23, July 30, and August 6th. This will include the reading of books and recording of minutes read, and completing handouts sent home with your materials when you register. 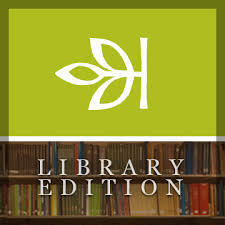 All folders, reading logs and completed handouts must be returned to the library by July 27th in order to earn prizes and an invitation to the end of summer trip. We will be serving a snack upon arrival and lunch before leaving. Busing will be provided, and pickup location will vary from direct pickup to designated stops depending upon number of children and location. 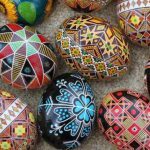 REGISTER AT THE LIBRARY OR ONLINE BETWEEN APRIL 13TH AND MAY 31ST . IF PARTICIPANTS REGISTER ONLINE THEIR FOLDERS MUST BE PICKED UP AT THE LIBRARY NO LATER THAN JUNE 4TH TO BE CONSIDERED FULLY REGISTERED. Questions are welcomed. 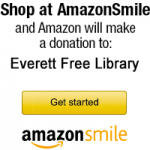 Call the library at 814-652-5922 and ask for Amber or Alex, email asnyder@everettlibrary.org or contact us via Facebook. All volunteers and parents planning to attend any activities outside of regular activity times at the library must provide clearances. The Northern Bedford County School District is not affiliated with the Everett Free Library Summer Reading and Learning program. It’s imperative that parents are on time to drop off and pick up their children at the appropriate stop as no supervision will be provided. 1. You can register online. Online registration is not considered complete until the participants folder is picked up at the library. Folders must be picked up no later than June 4th to be considered fully registered. In addition to filling out this form there will be photo release and medical information sheets that will need filled out when folders are picked up. You have the option to print the forms out to save time or the library will have the paper forms that you can fill out at the library. 2. Paper forms: You have the option to print the forms out to save time or the library will have the paper forms that you can fill out at the library.